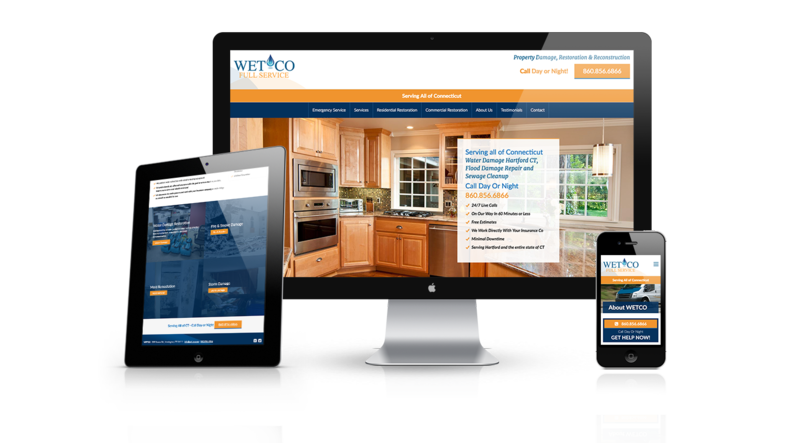 WETCO needed a whole brand re-boot, from sales sheets and marketing pieces to a full SEO-friendly website. 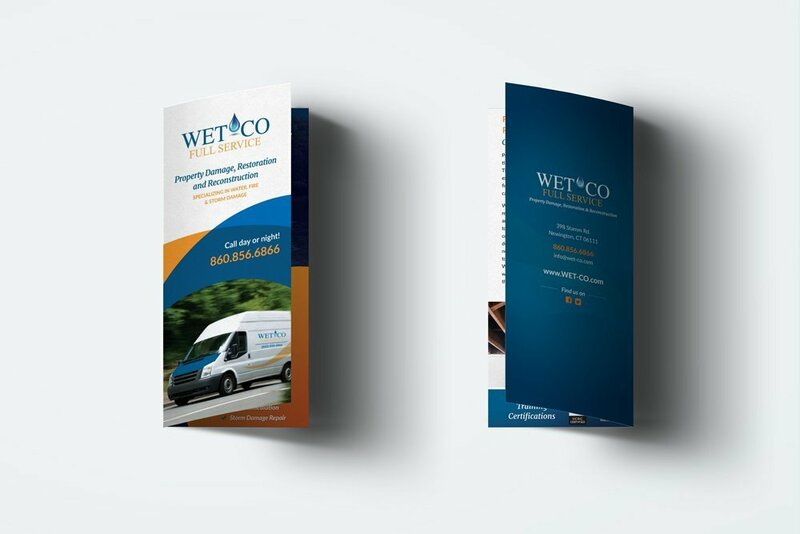 Everything was created with one aesthetic in mind, to give them a modern and friendly appeal while still driving home a simple message. 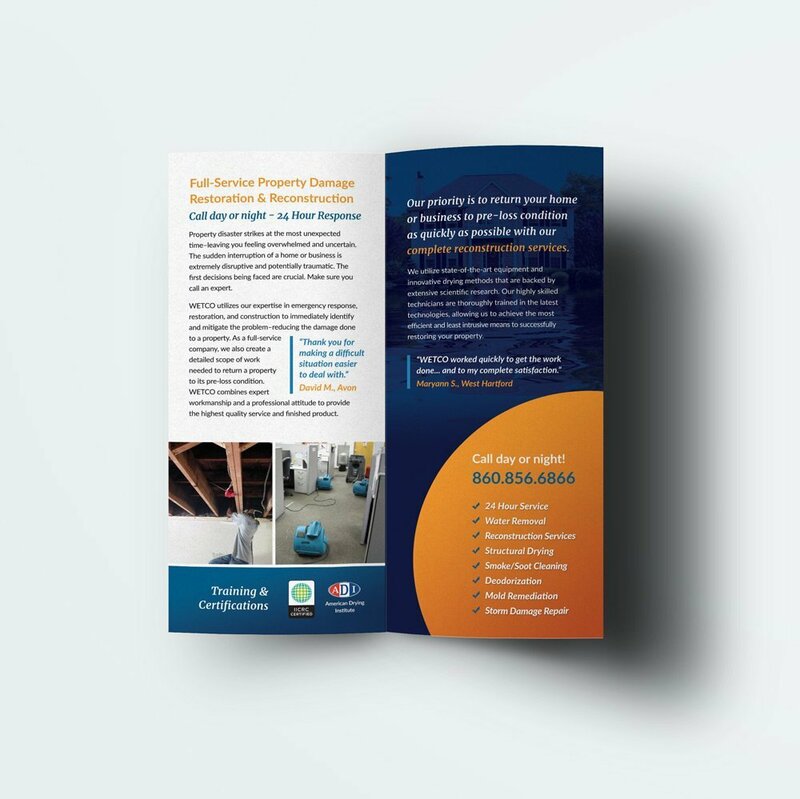 The most important function of the website was to be compatible with their SEO campaign–which we know a little something about. 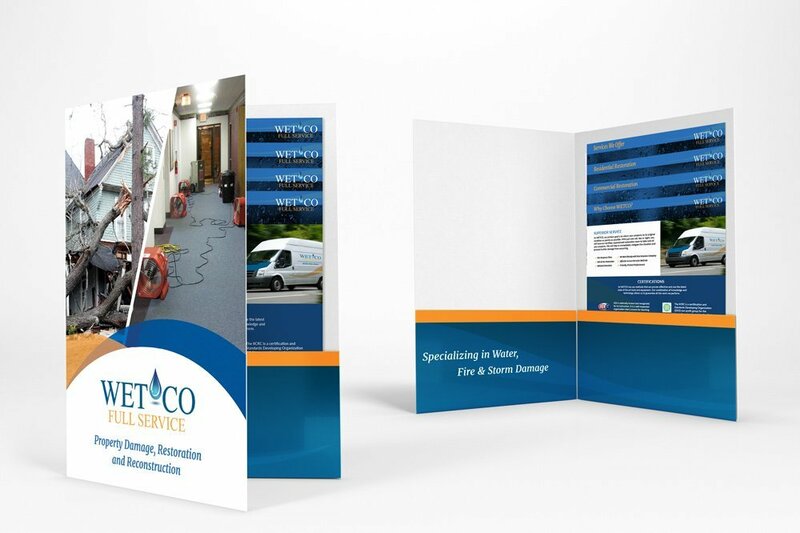 Now customers looking for a water damage restoration and reconstruction company in CT will probably be giving WETCO a call!